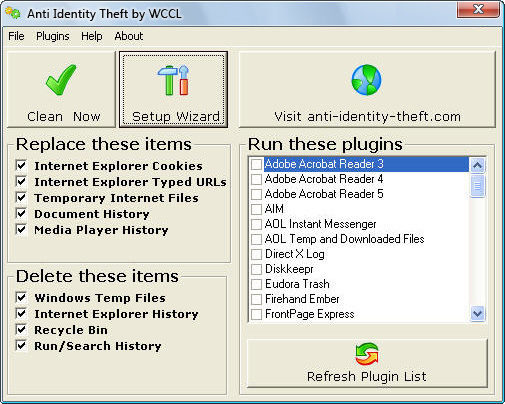 USE THE SETUP WIZARD TO TELL ANTI IDENTITY THEFT HOW YOU WANT IT TO WORK! DECIDE EXACTLY WHAT INTERNET HISTORY IS KEPT & WHAT IS DELETED! 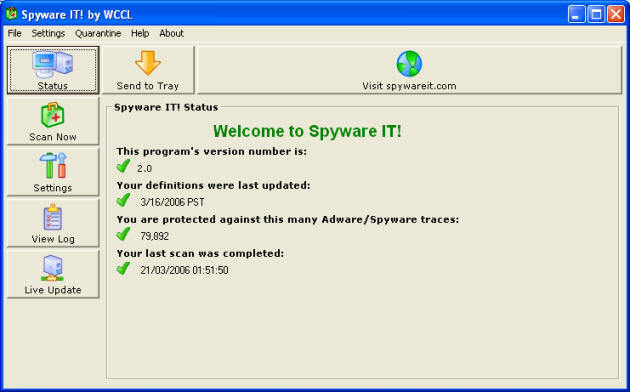 SPYWARE IT ALLOWS YOU TO SCAN FOR POTENTIAL SPYWARE, MALWARE & ADWARE! FREE Bonus Programs - Yours to Keep FOREVER! 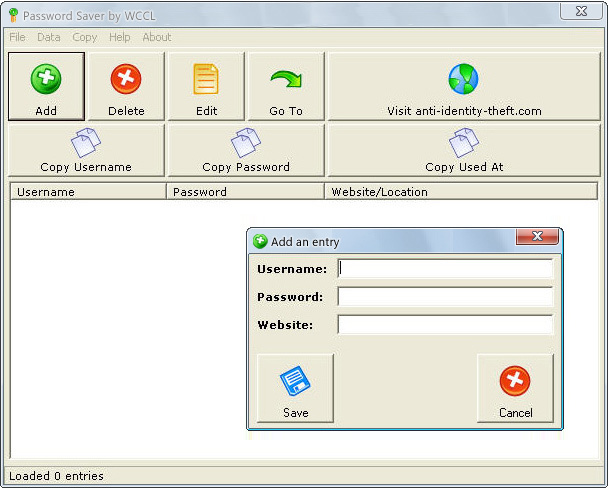 Here's a brief look at some of the exciting FREE tools we'll send when you purchase Anti Identity Theft today - including Password Saver for keeping your passwords away from identity thieves, RAM Booster for speeding up your PC, Net Booster for speeding up your Internet. 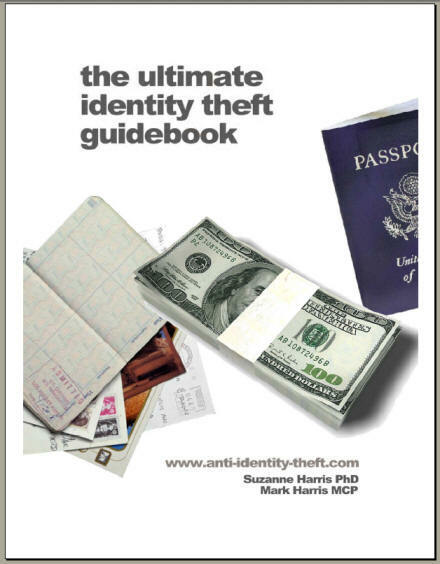 You'll also receive our Ultimate Identity Theft Guidebook, plus the Virus & Firewall reports. 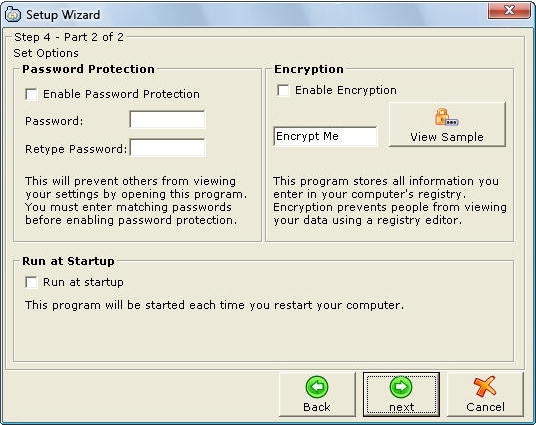 USE THE HIGH-SECURITY PASSWORD SAVER TO KEEP YOUR PERSONAL INFORMATION PRIVATE! 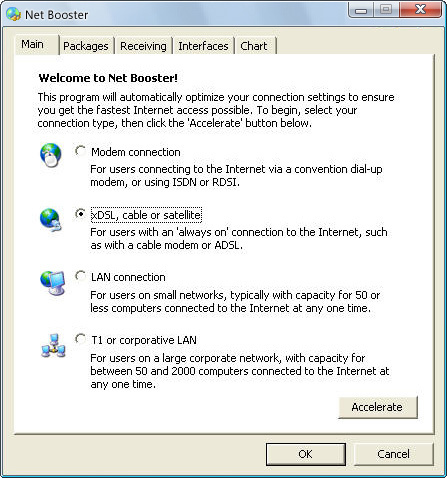 NET BOOSTER SPEEDS UP YOUR INTERNET CONNECTION, INSTANTLY! SLOW COMPUTER? FREQUENT CRASHES? 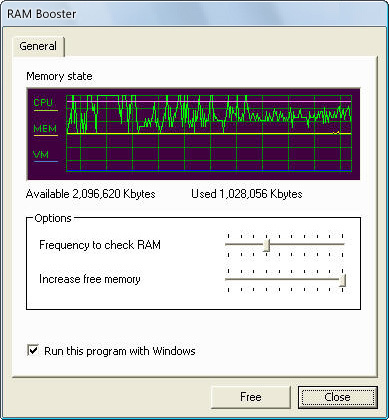 SOLVE YOUR PROBLEMS, WITH RAM BOOSTER! Total price: $27.95, converted to your local currency. Approximately £17.95 or 20.95 Euros. Software will be delivered instantly via a download link. Windows PCs only. Still not sure? Click here to view screenshots, read our FAQ, or check out our testimonials. Home | Screenshots | FAQ | Testimonials | Affiliates | BUY NOW!